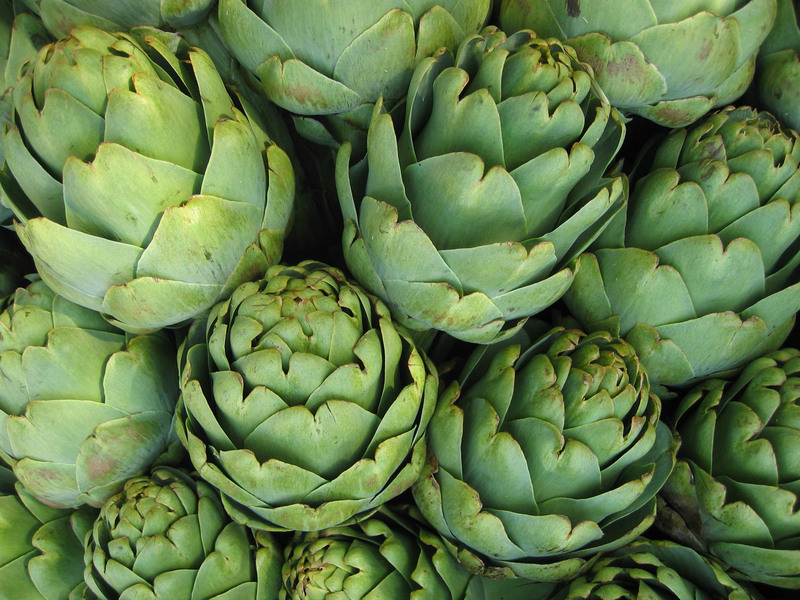 Prepare artichokes as directed for Baby Artichokes (see Basic Preparation); cut into halves. Brown chicken in large skillet with 2 tablespoons oil; remove from pan and set aside. Add remaining 2 tablespoons oil and sauté onions until tender. Add artichokes to skillet with garlic, basil and rosemary. 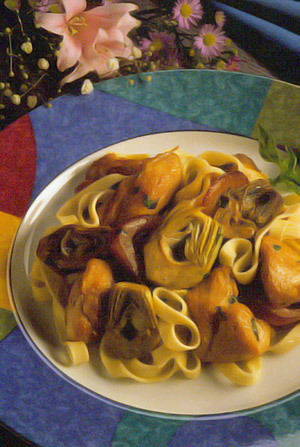 Cook until artichokes are tender, about 5 minutes. Stir in browned chicken and drizzle with chicken broth; heat through.